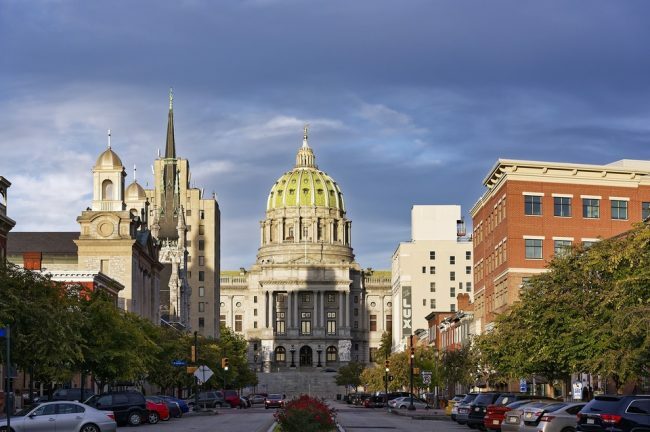 It has been a eventful year for the Pennsylvania Gambling Expansion, which has been in the state authorities agenda over the Last few years, remains on track with the long awaited addition of sports betting operations to the Pennsylvania Gambling sector. The decision of the US Supreme Court to lift the ban imposed on sports betting services by the Professional and Amateur sports protection act of 1992, provided the local lawmakers with the opportunity to finally greenlight the new form of gambling. State authorities followed their plan to see further expansion to the existing sector by giving the nod to online gambling and more mini casinos. The need of filing in the gap in the state budget has remained in 2018, and sports betting has been a good way for the state to try to compensate for the deficit. Gambling Expansion is in full swing in the state of Pennsylvania after state legislators legalized online gaming by passing a bill in 2017. The Pennsylvania Gaming Control board granted further permission for online gaming, providing another gaming casino operator- Rush Street Gaming with an online gambling license, along with the Penn National Gaming group’s Mountainview thoroughbred Racing Association.